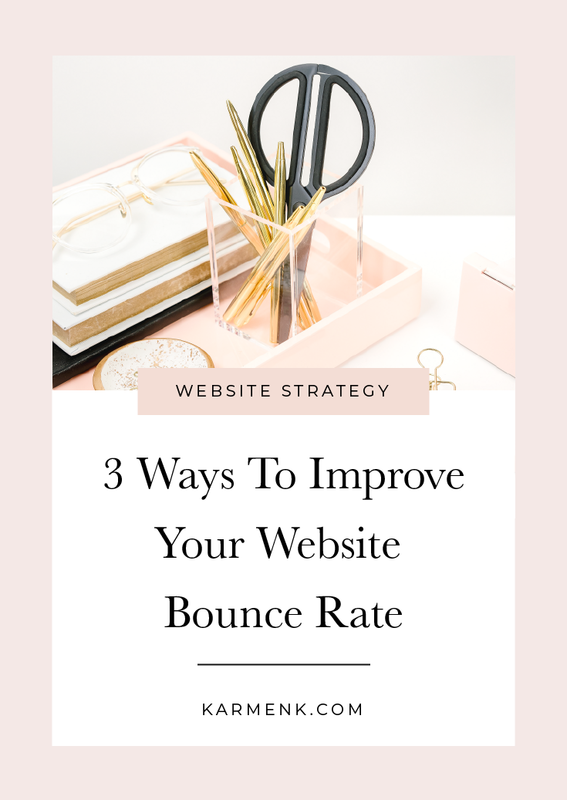 After launching dozens of WordPress websites I know how overwhelming it can be when you are building your own website. That’s why I’ve created a WordPress Pre-launch Checklist of 20 plus tasks you should complete before your launch. Learn how to setup your own WordPress site in just 5 days. 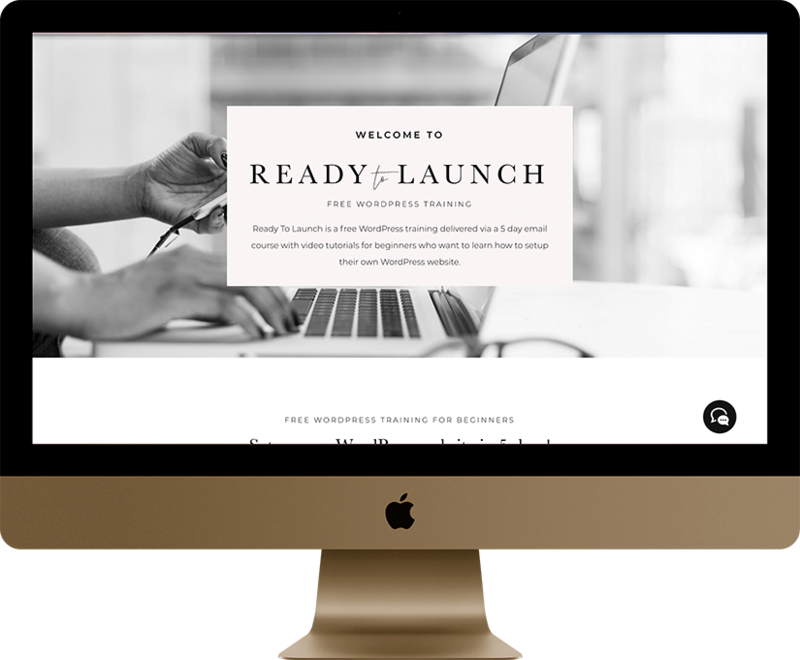 Ready To Launch is a free WordPress training delivered via a PDF download with links to video tutorials. All Done! You’re now ready to launch your new website. 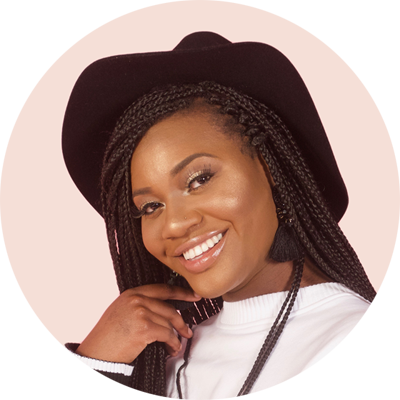 Karmen Kendrick is an Atlanta-based designer specializing in brand identity and website design for creative entrepreneurs. When she's not working with clients you can find her binge-watching a Netflix series or spending time with family and friends. 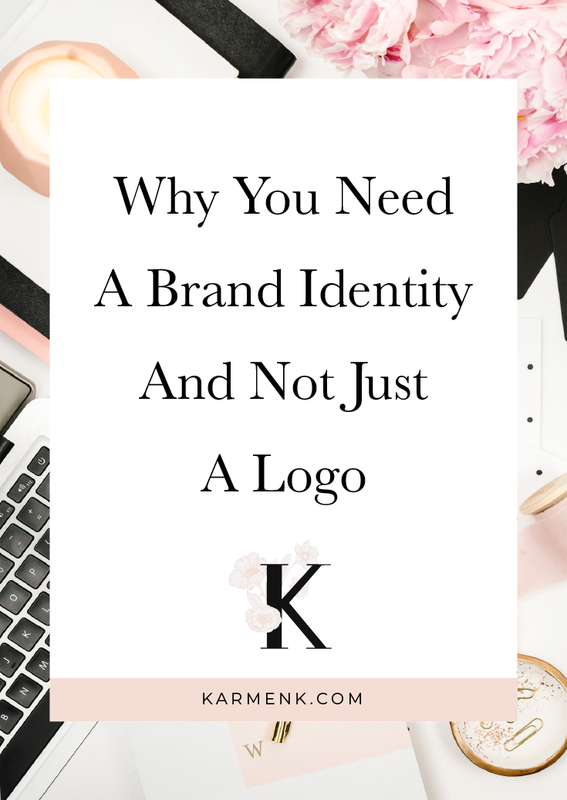 Have you been blogging for a while and not getting any traction? 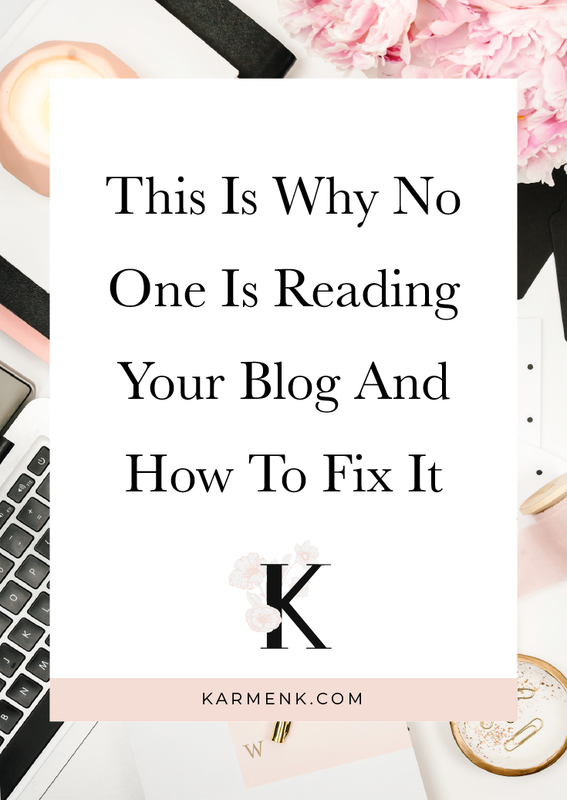 Here’s 4 reasons why no one’s reading your blog and how to fix it.